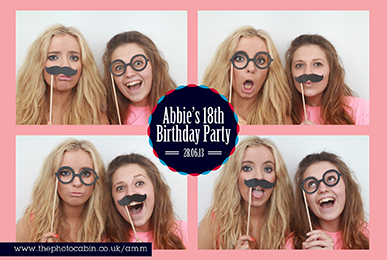 Covering every sort of event imaginable with a whole host of swanky photo booths and customised event photo booth solutions The Photo Cabin can make your next event memorable for years and years to come! 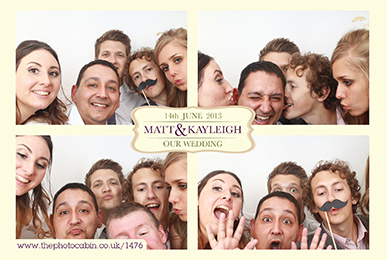 Welcome to The Photo Cabin – the UK’s most trusted photo booth hire company. 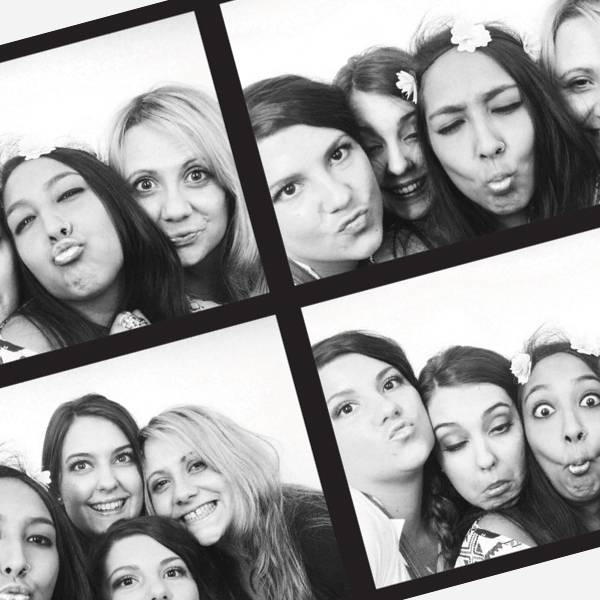 Click one of the links below to see what we can do to make your party awesome. 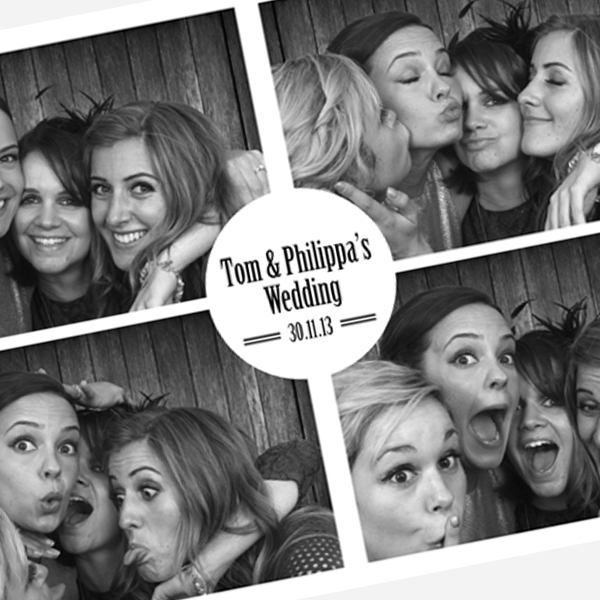 Weddings – Break the ice at your wedding reception and capture more informal moments from the big day! 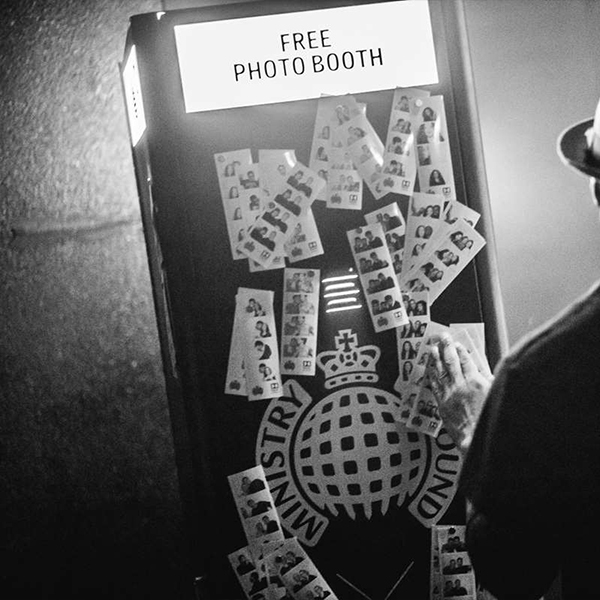 We hire photo booths across the whole of England & Wales (and sometimes even mainland Europe!) 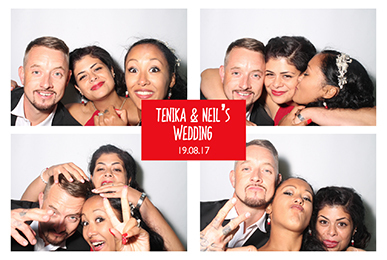 so whether you’re looking for a wedding photo booth in Brighton, or a photo booth in London for your big launch event, or perhaps even a Bar Mitzvah photo booth in Barnet or even at a festival photo booth in Somerset we’re sure to be able to help!